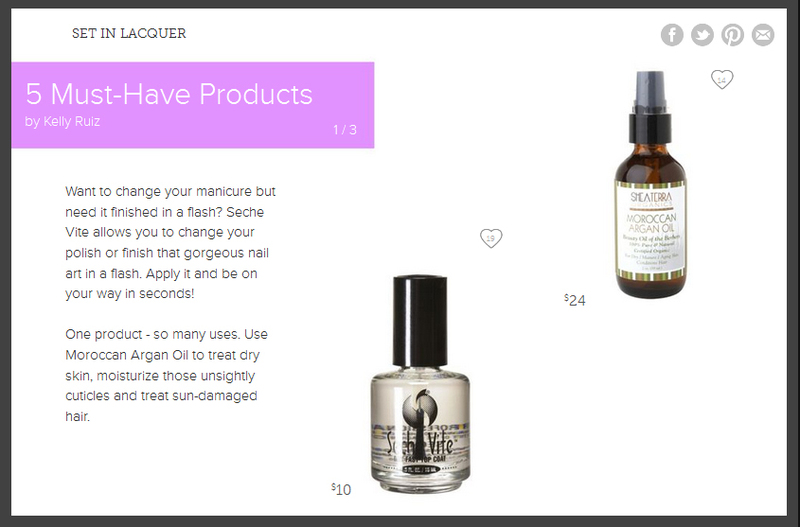 Pickie is a personalized shopping magazine for fashion, beauty & home goods. In Pickie you can personalize your catalog by selecting themes within categories, and each day you'll get an 'edition' of products & content that's tailored to your taste. Everything you see you can buy without leaving the app, which means no more frustration from seeing something awesome and then not being able to find where to buy it. And if you want to see more options you can search to see everything in our catalog and filter by price, brand, etc. to find something that best suits your unique tastes (#bePickie!). You can see my five faves - Zoya, Seche Vite, Barielle and more here. Get daily inspirations and more by using the Pickie App for the iPhone. 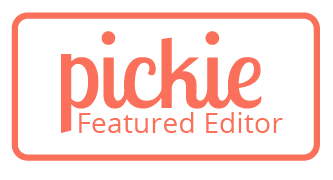 Follow Pickie on Facebook to keep up with hot new trends. You should follow them on Twitter too - @pickie.